Moving in or out of the area, need advice, tips on moving, recommendations? We can help! See Form Below! 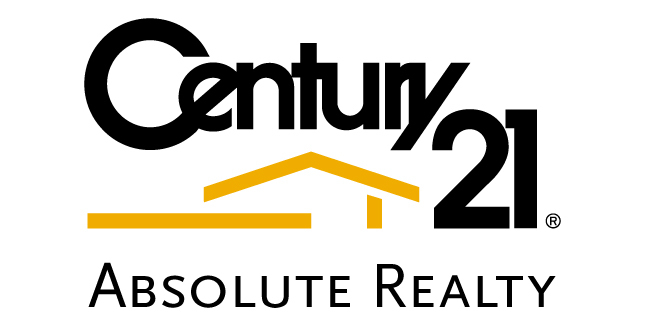 Century 21 Absolute maintains a Certified Relocation Professional as part of the Domestic, local and International Moves Division. CRP Certification, established by Worldwide Relocation Council headquartered in Washington DC & Brussels is the only trade organization in the World specifically dealing with the issues of mobility and employment related moves with ongoing educational requirements. Understanding what's required when employment requires temporary or long term relocation assignments.